Are you bored of indulging in the strenuous and tiring life? Well, one of the great ideas to refresh yourself is going for a vacation occasionally. It helps you relax, enjoy, and refresh yourself. Just like the destination you are going to visit, the accommodation also matters a lot in enjoying your trip without any hassles. If you are planning to visit Bangkok, a beautiful city in Thailand, then you will have plenty of accommodation choices to choose from. However, Beach resorts in Bangkok welcome all sorts of travelers for a luxurious and comfortable stay. Additionally, you will enjoy great benefits of cooperative staff and excellent hospitality in the beach resorts. Continue reading to know the best beach resorts in the city! Anantara Riverside Bangkok resort welcomes travelers and tourists to have an adventurous and leisurely accommodation in the city. It helps you find the cultural sites of the city, breathtaking temples and exploring hidden alleys. Staying in this exotic location makes you forget your urban life for a while. Overlooking the popular waterway Chao Phraya River, stay at the spacious Thai-style rooms and spend leisure time on the large outdoor pool along with spa jets. Enjoy relaxing massage within the tropical gardens. One of the luxury riverside resorts located at the center of the old town of Bangkok city is Navalai river resort. It is located much closer to the Grand Palace and Khaosan road. It features a riverside restaurant and rooftop pool. It renders a peaceful and luxurious stay in the stylish themed rooms. 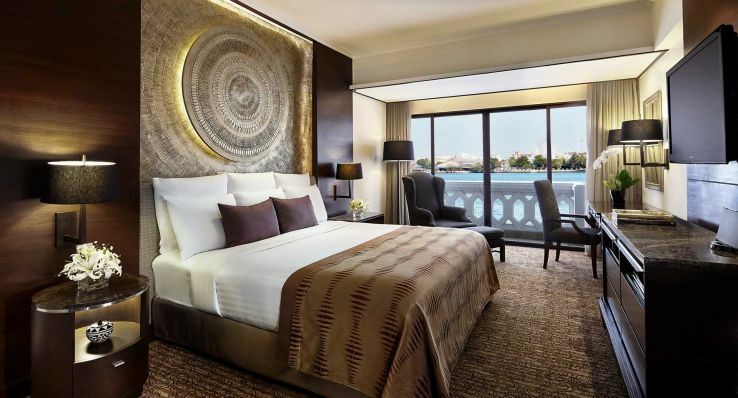 Guests can relish scenic river and city views from the private balconies. Additionally, enjoy mouthwatering Thai and European cuisines. Staying at this resort helps guest relax by the swimming pool and stay fit at the fitness center. Each room is fitted with the balcony and has an air conditioner, TV, fridge, and hairdryer. 24-hour front desk facility is available to take care of guests requests. At the on-site restaurant, you can enjoy different varieties of Western and Thai cuisines. 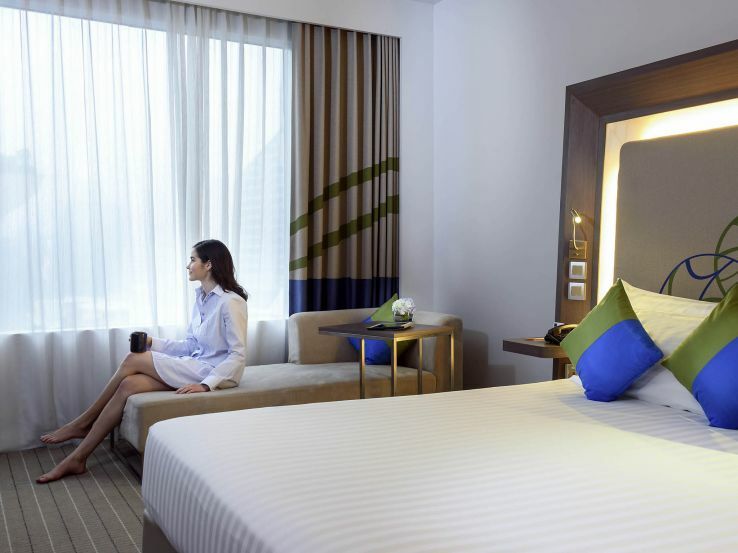 Novotel Bangkok Ploenchit Sukhumvit resort is one of the Beach resorts in Bangkok. 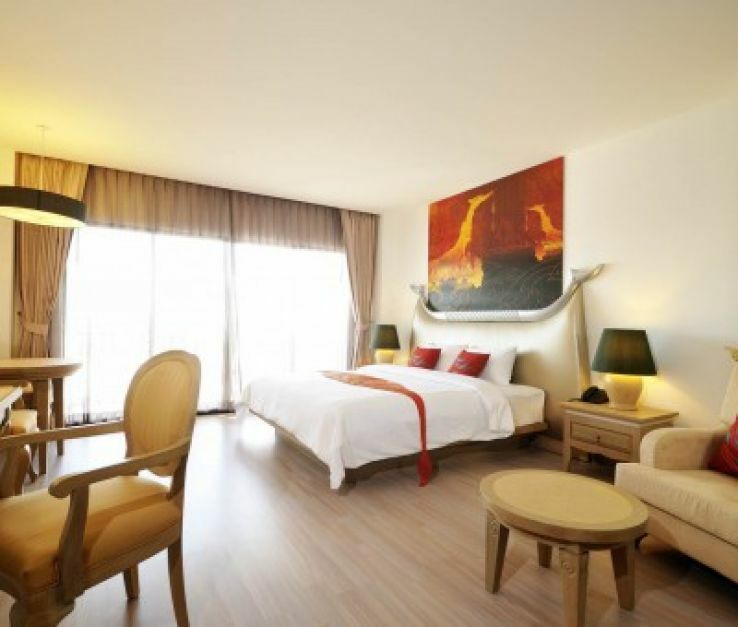 This location is ideal for those people who visit the city for leisure and business purpose. It is located close proximity to Central Embassy shopping mall and popular Siam Square, Central World, and Siam Paragon. It provides 370modern guestrooms with excellent faculties and amenities. It includes 24hours room service, Wi-Fi access, an outdoor swimming pool, and so on. This is the most beautiful beach resort is located near the Suvarnabhumi international airport. It renders rooms with the excellent views of the garden or outdoor pool and a game room to enjoy a lot. Feature every room with the attached bathroom and balcony. Additionally, the cottage comes with the mini fridge and TV. Apart from the 24hours front desk, the resort has a terrace and business center. Guests will feel the real worth of the money, which they spend on this property. These art h top beach resorts in Bangkok to enjoy a beachy vacation.